As public cloud infrastructure providers have become more popular, on-premises vendors like to joke that they are like Hotel California for your data: you can never leave. Today, a startup that is co-headquartered in Halifax and San Francisco is launching with a solution to that problem. 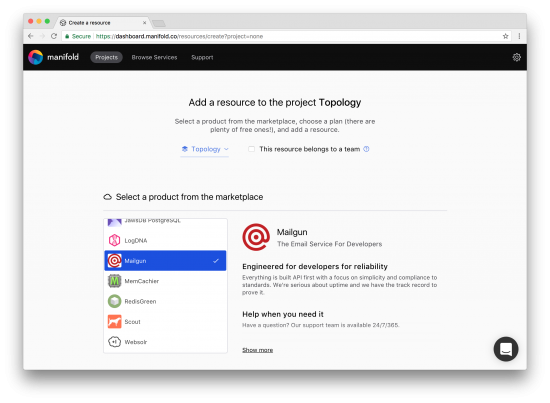 Manifold provides a way for developers to find, buy, and manage services across multiple cloud providers through a single interface. At the helm of the new startup is Canadian entrepreneur Jevon MacDonald, who previously launched GoInstant. 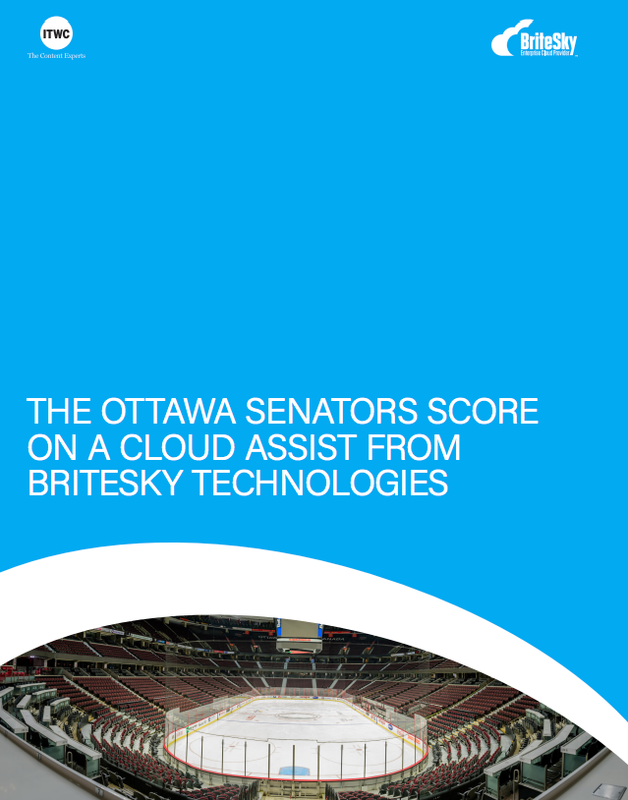 It’s also backed by $15 million USD in Series A funding from OMERS Ventures, Boldstart Ventures, Version One Ventures, and Amplify Partners. Its mission is to help developers avoid being locked into one single cloud vendor by creating a platform that treats cloud services like replaceable parts in a car – if one part stops working or isn’t performing as expected, it can be replaced. 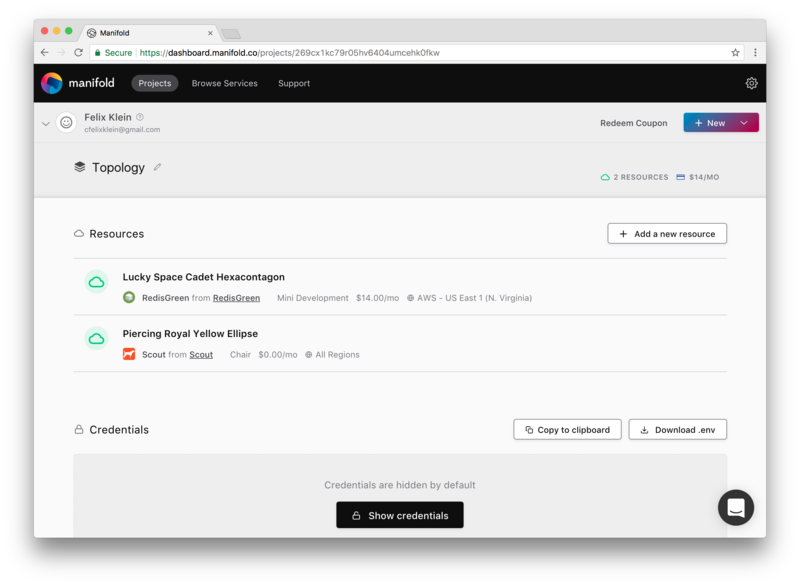 With today’s funding announcement, Manifold is exiting stealth mode and is also launching a new feature geared towards enterprise users. Adding a new service to a Manifold account. Branding itself as a platform that is made by developers for developers, Manifold also counts former developers from Heroku, Salesforce.com, and Red Hat among its staff. Vice-President of Growth and Developer Relations Matt Creager is among them, and he says the service will help developers avoid having a single point of failure for applications. He points to Mailgun as an example, which provides developers with a transactional API for email. It can also free up developers from having to reinvent the wheel for functional aspects of an application they are building, when it already exists as a service elsewhere. He points to Mailgun as an example, which provides developers with a transactional API for email. Mailgun is included on a list of more than a dozen services launching with Manifold. It also includes Scout, LogDNA, and RedisGreen. Creating a new project in Manifold. Another pain point being addressed for developers is the overhead of managing various user accounts in order to construct a single application. This is what struck MacDonald in 2012, after GoInstant was acquired for $70 million USD by Salesforce.com. Other features include the ability to bring your own service to fill the gap. Developers will be able to call upon the various services in Manifold via a command line interface, so developers can bring cloud services right into their orchestration frameworks without having to break their programming workflow. 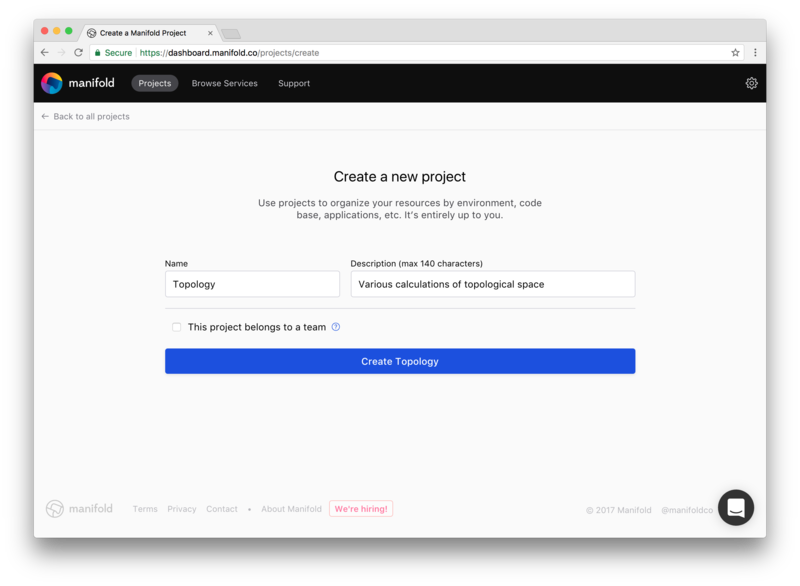 For enterprise developers, Manifold Teams is launching to allow administrators to buy cloud services and provision them for all developers in an organization. MacDonald says this will help avoid a walled-garden scenario for enterprise teams and give them a choice of good services to use. Manifold started running a private beta in May and response has been good so far, he says. It’s raised its large Series A fund to double down on the response it’s hearing and will focus on implementing more services and writing code that can run on many applications. The project details view in Manifold.